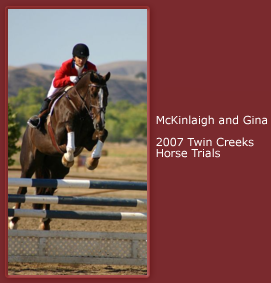 Equestrians: Ride with ’08 Olympic Silver Medalist Gina Mile in Paso Robles at Hotel Cheval! Horseback riding divas – this is your once in a lifetime opportunity to ride with an Olympian! Next month! This unparalleled offer, for both novice and experienced equestrian travelers, features the opportunity for an afternoon with Gina Miles and her acclaimed mount, McKinlaigh, Winner of the 2008 Olympic Silver Medal for the Individual Equestrian Eventing Competition. Package includes one nite stay, a gourmet tailgate lunch with host, Gina Miles, followed by a 45-minute private, fully customized “English Style” riding lesson. After an exhilarating day guests can unwind in the stylish, classic and comfortable accommodations, relax outdoors by one of the intimate wood-burning fireplaces or enjoy a glass of local wine at the Parisian-inspired, zinc-topped, horseshoe-shaped bar in the Pony Club. Guests will also receive a complimentary breakfast delivered to their room, and a quiet respite is always available in the cozy, wood paneled Library. Package price is $465 per couple, valid Monday – Thursday, September 7 thru October 15, 2009, a significant savings off of standard room rates. 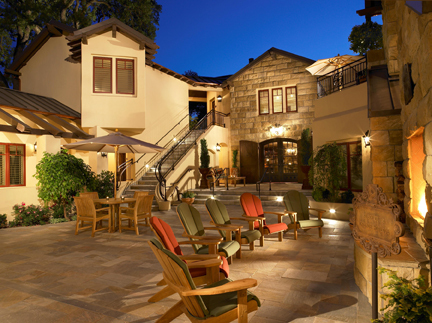 All packages are subject to availability and assume double occupancy. Rates are not inclusive of tax or gratuity. The sophisticated and intimate Hotel Cheval features exceptional, personalized service amid thoughtfully designed, refined accommodations that feature California King beds, down comforters with luxurious 400-thread count sheets, luxury bamboo/cotton blend towels, complimentary WiFi internet access and Ethernet connections, flat-screen televisions, complimentary breakfast, in-room spa treatments and gourmet chocolate turndown amenity. 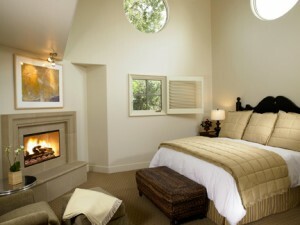 Many rooms feature vaulted ceilings, fireplaces, window seats, outdoor patios and/or a sundeck. Almost equidistant from San Francisco and Los Angeles, the hotel is situated just off the charming and historic Paso Robles town square. Famous for its world-class wines, Paso Robles boasts a charming downtown scene with boutiques, art galleries, tasting rooms, excellent restaurants and a welcoming ambiance. 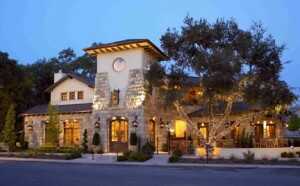 Paso Robles features a long list of attractions such as wine tasting at more than 200 local wineries, olive oil tasting, farmer’s markets, lavender farms, multiple golf courses, and perhaps the most renowned: Hearst Castle, which attracts almost one million visitors a year and is located just 45 minutes from Hotel Cheval. Hotel Cheval is located at 1021 Pine Street in Paso Robles. Reached by phone at 866.522.6999 or online at www.hotelcheval.com. If you can’t wait til September to hit Paso Robles- check out the Olive Festival August 22nd and stay awhile. Correction $465 per couple – which is to say – 2 people – so a girlfriend getaway would work – split the cost for about $240 each with taxes. So a nites stay, lunch and private lesson/ride? Still a deal!